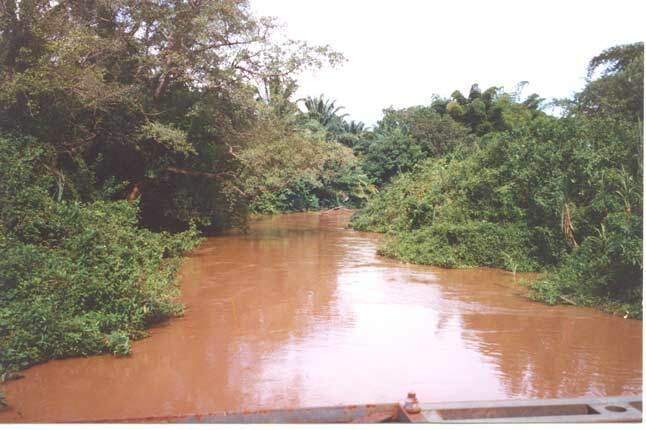 Ipinda area, 1995. 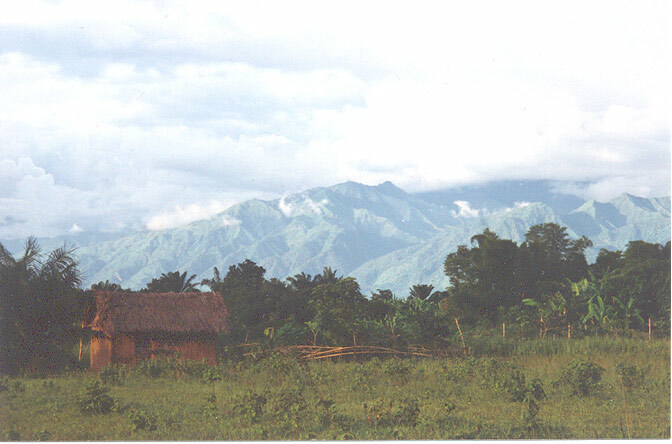 Typical Nyakyusa home with Livingstone mountains as background. 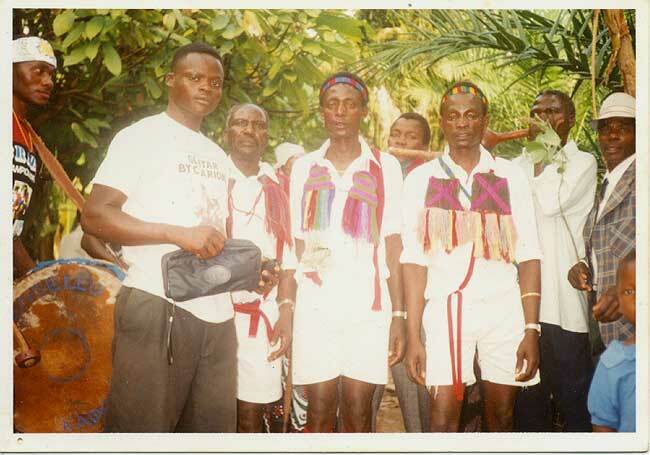 Ipinda area, 1995. 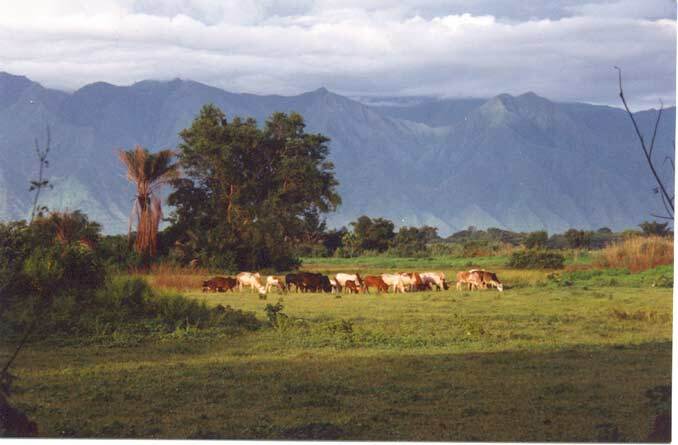 Kyela county landscape with cattle.